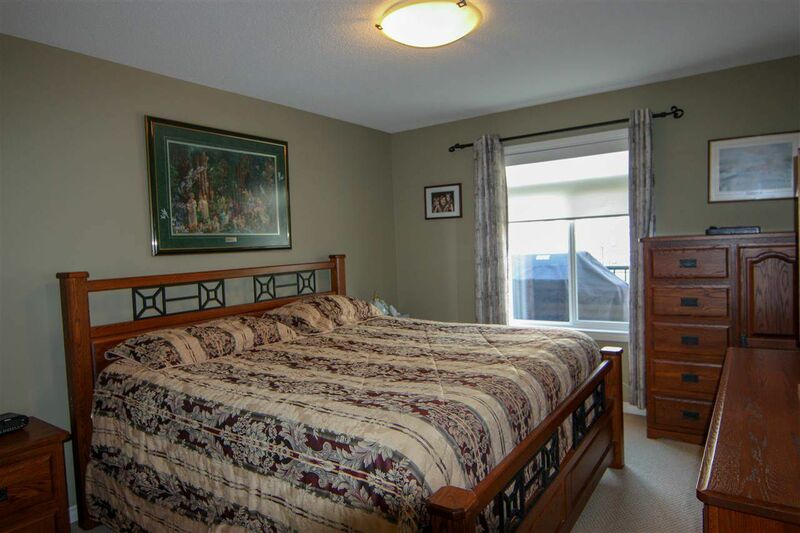 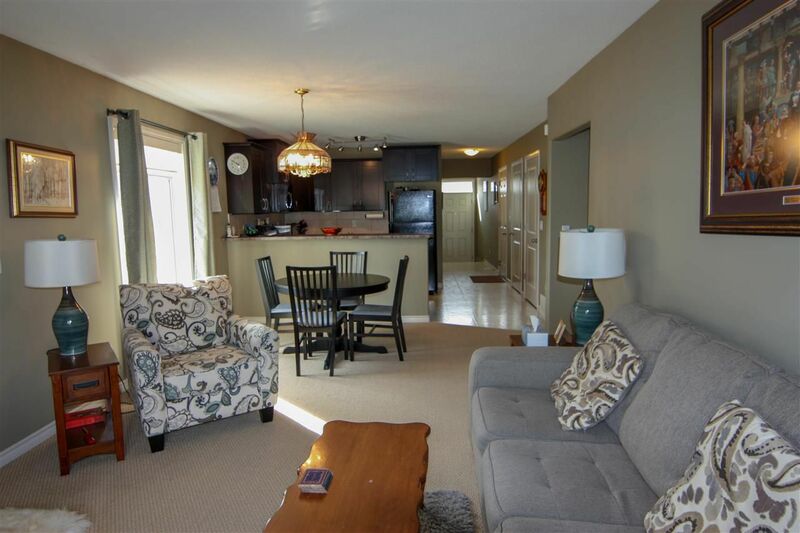 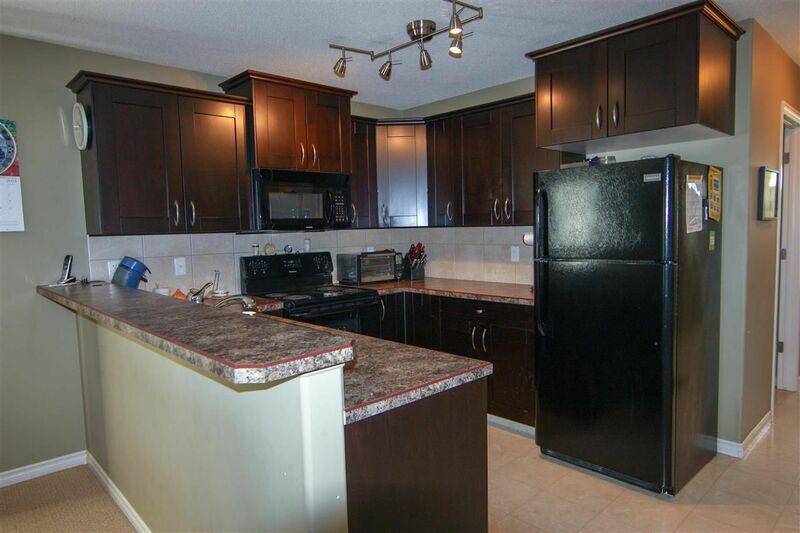 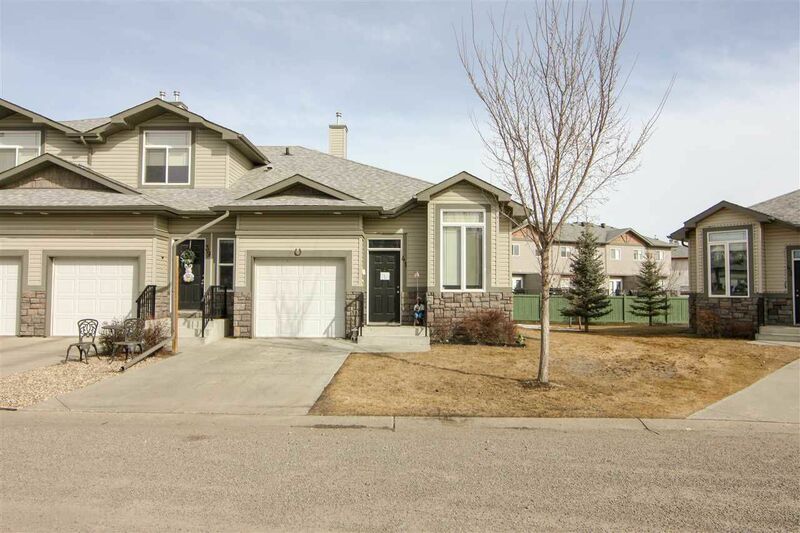 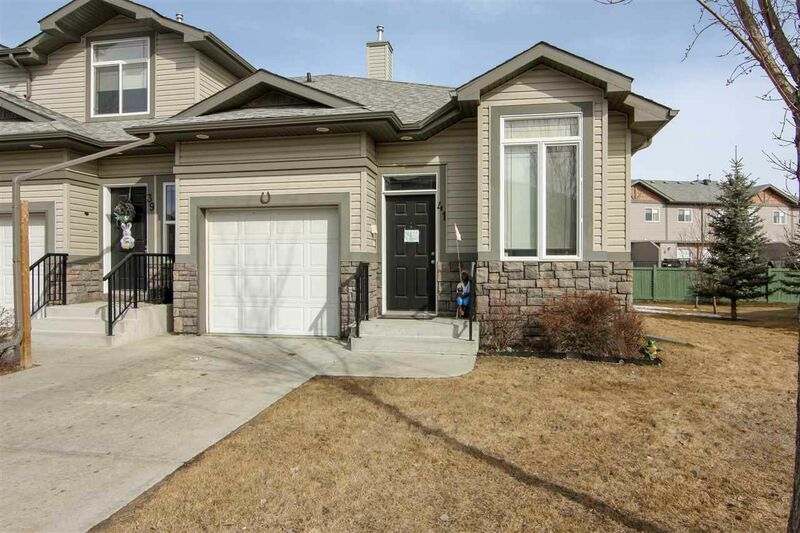 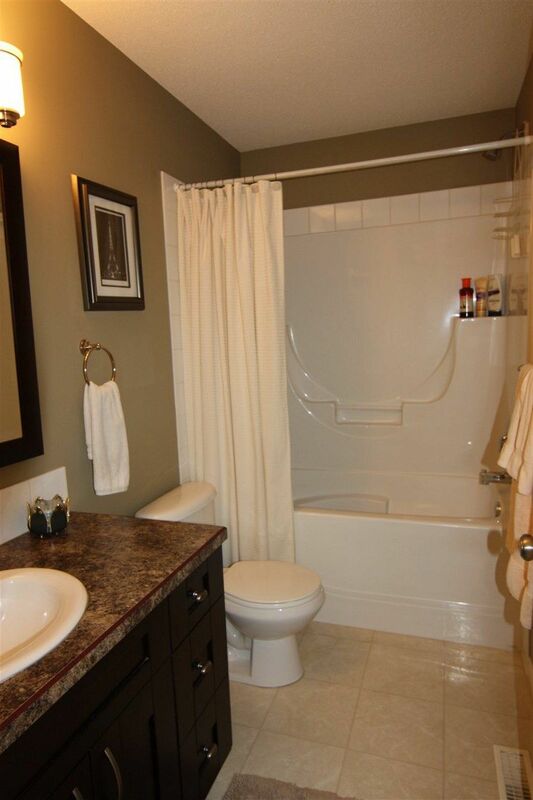 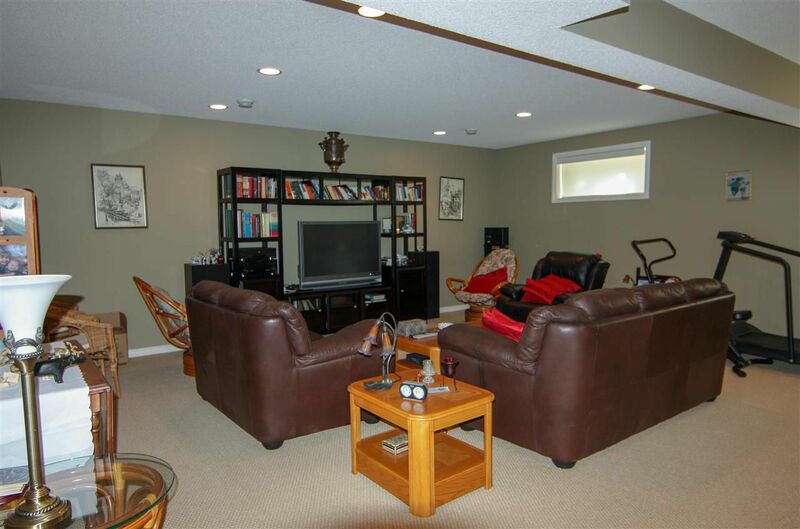 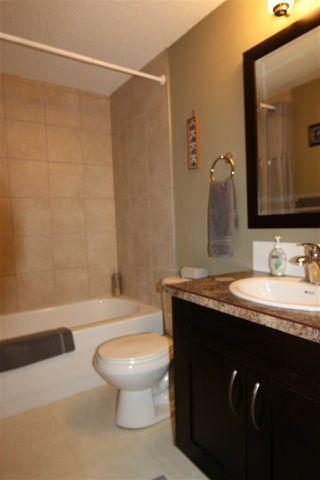 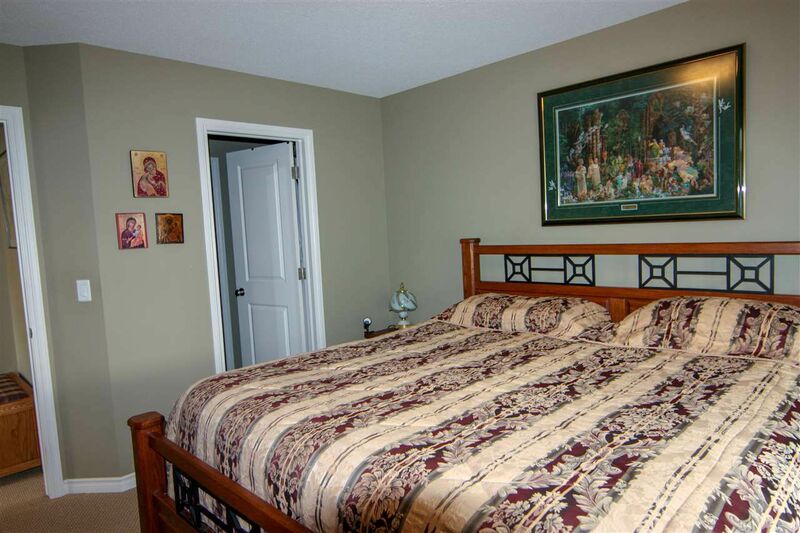 Well maintained bungalow style townhouse close to public transportation and amenities. This clean listing offers 2+1 bedrooms and 3 full baths. 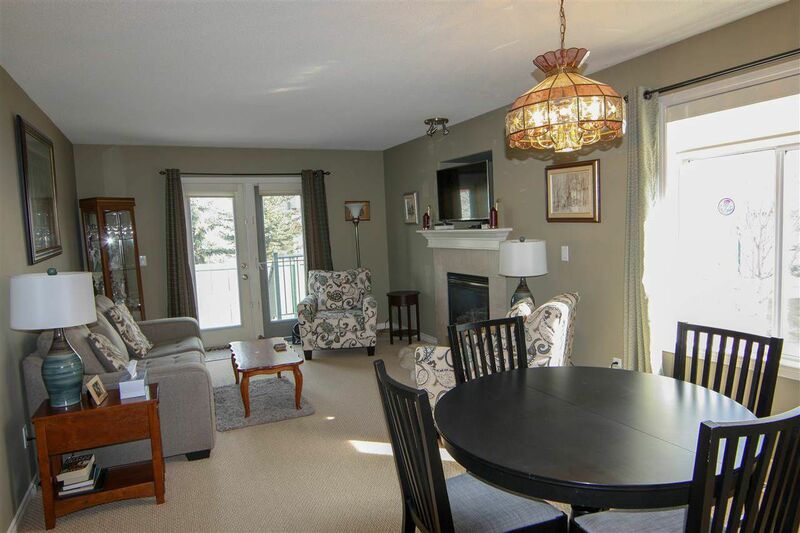 The main level living area is open and features a gas fireplace in the living room, garden doors to a deck, eating area and kitchen with raised eating bar. 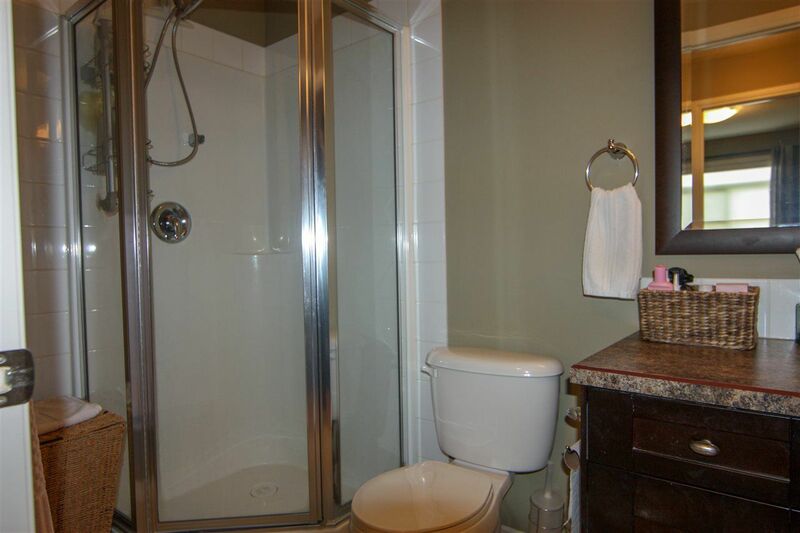 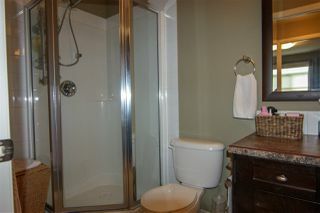 The Master suite has a walk-thru closet and 3 pc bath. 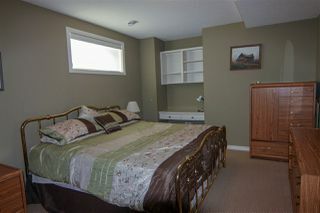 A second bedroom and 4 pc bath complete this level. 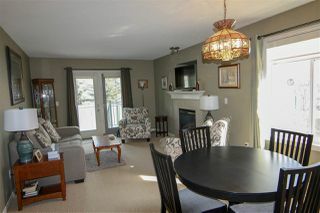 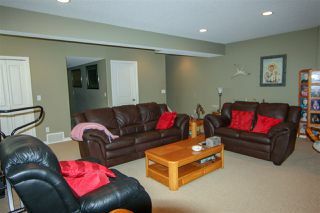 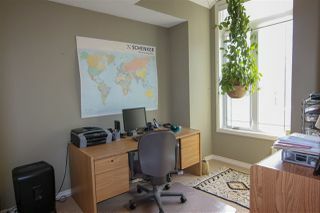 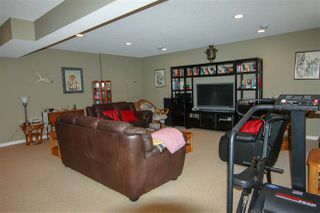 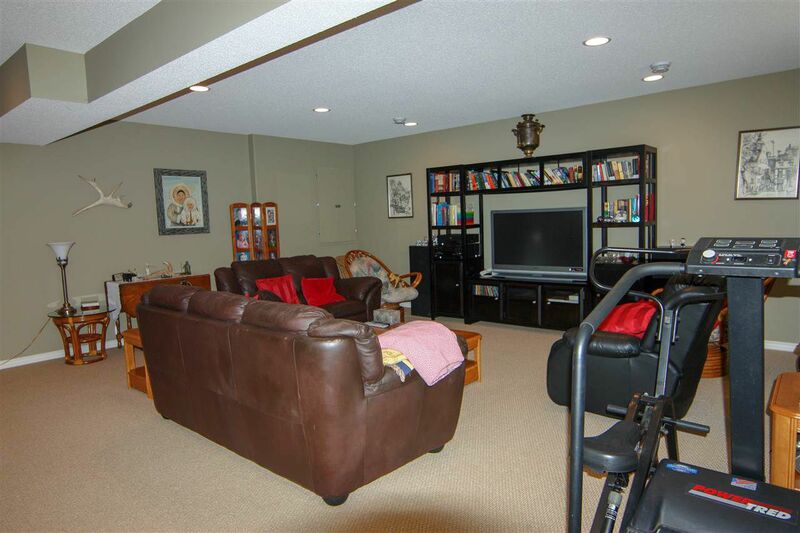 The basement is fully finished with a large recreation area, 3rd bedroom, 4 pc bath and utility room. 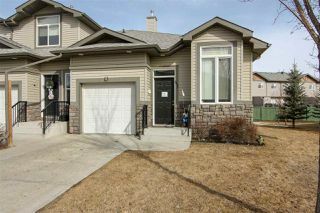 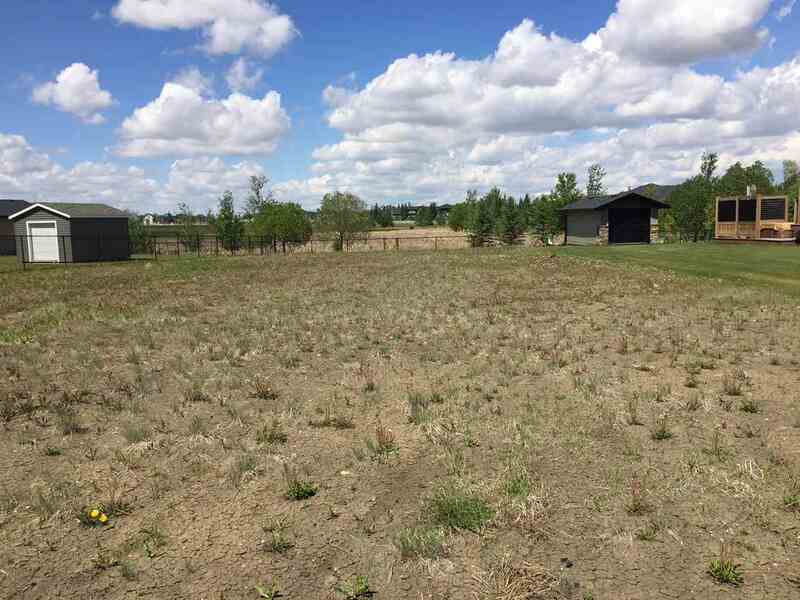 There is a single attached garage and all the landscaping and snow removal is done for you!